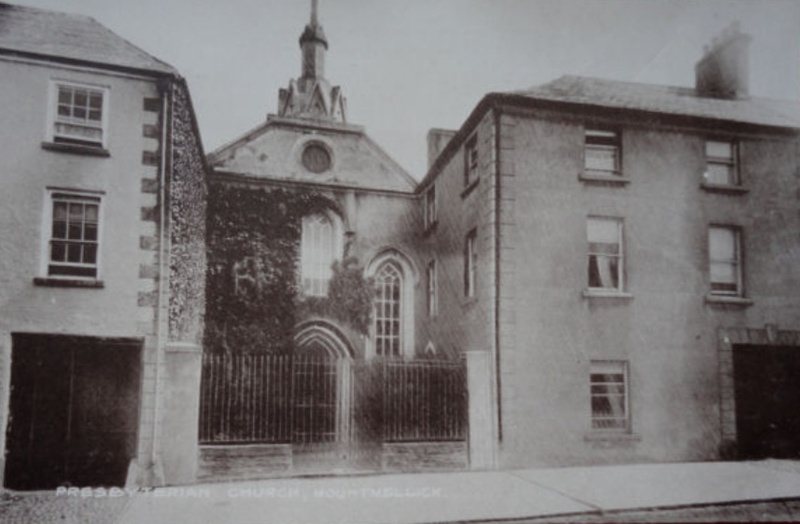 The Forum-Mountmellick is formed from a 19th Century Presbyterian Church and Manse House in the centre of Mountmellick, County Laois. Ireland. The Hostel is located within minutes of local amenities and friendly pubs. The hostel has links with the local community and walking groups. The original Church was built in 1855 and the adjoining manse building dating from the the late 18th century now forms the residential quarters. Both buildings have “Protected Structure” status and have been sympathetically re-developed with modern conveniences and amenities to form the highest standards of budget accommodation. The buildings have retained all the original features and is instantly recognizable from the photograph taken over a century ago. It now provides an alternative to the traditional bed and breakfast style of accommodation.